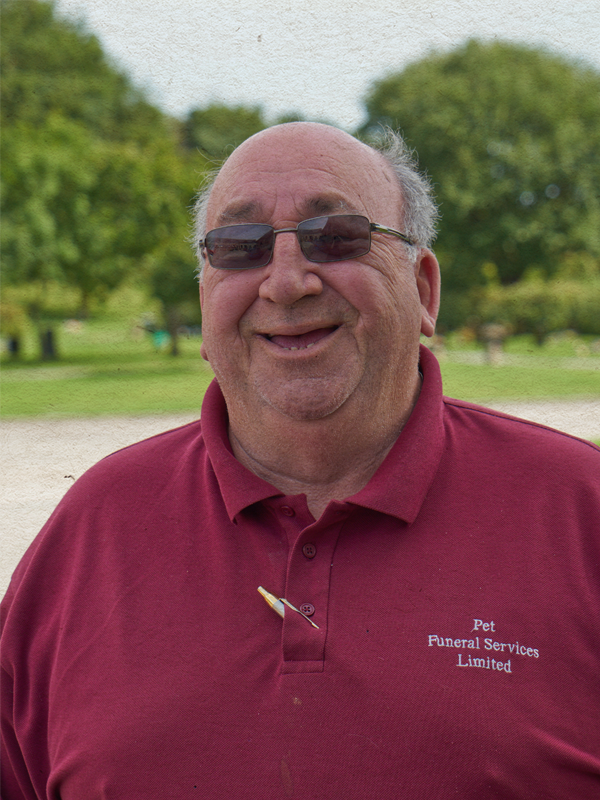 John has had a varied career since leaving the army in the late sixties, mostly in direct sales for the domestic market. In the late 1980s, during yet another recession, he was made redundant and so decided on a complete change of career. With the help of his wife, terri, he decided to start a pet funeral service. Over the past 29 years, the business has developed and is now Europe’s market leader (Top Ten bracket internationally).